How would you like a chance to win a FREE beauty kit? 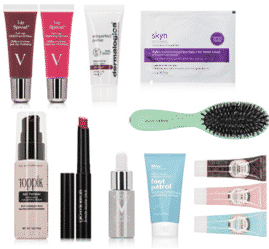 Right now, you can enter the BeautyFix sweepstakes for your chance to win one of 100 FREE kits! Be sure to enter this sweepstakes before it ends on March 4. If you are one of the winners, you will be notified via your email.